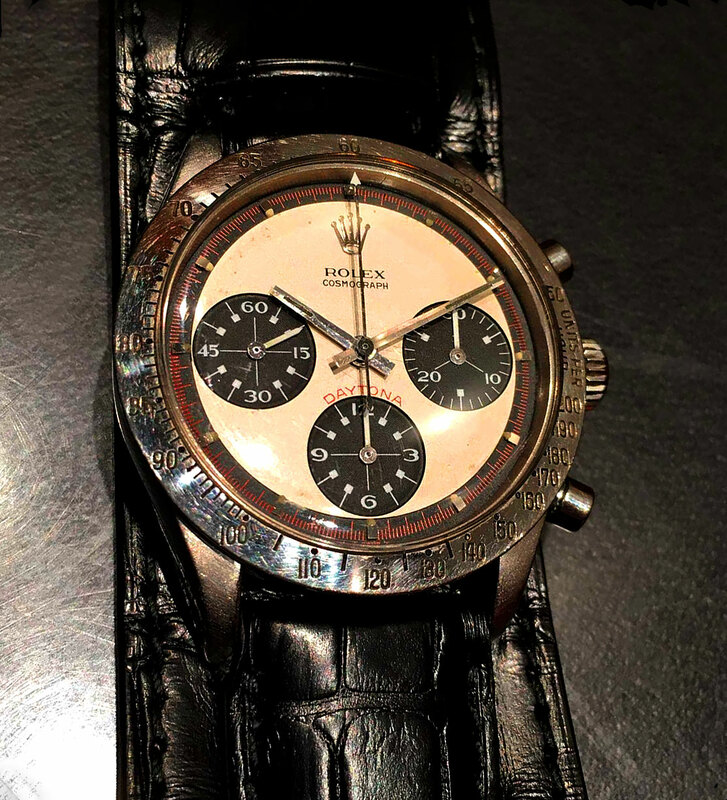 My good pal, Sumit Nag from Revolution.Watch just published the first close-up photos of Paul Newman's Rolex Daytona, which are a sight to behold. 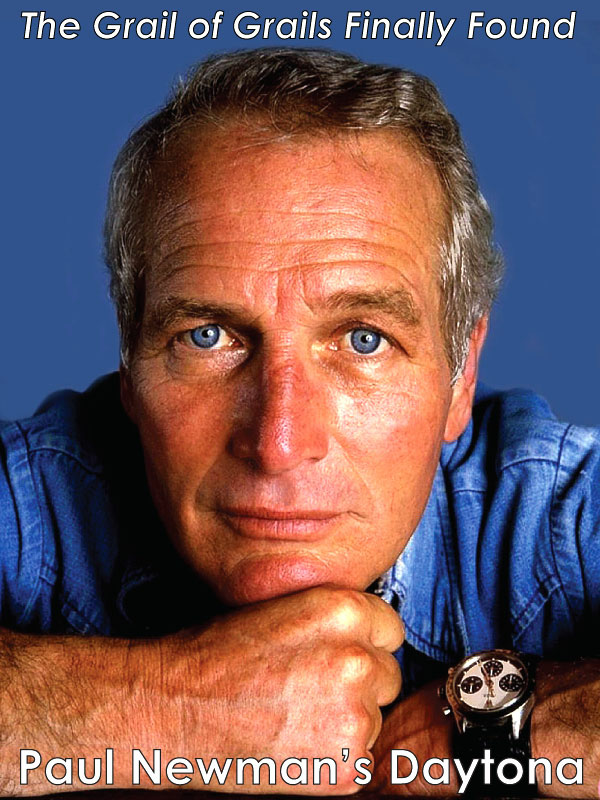 In his amazing article titled, "The Greatest Of Grails: Paul Newman's 'Paul Newman'", Sumit interview Paul Boutros, who is the Senior Vice President of Phillips Watches about the acquisition of Paul Newman's Daytona for the upcoming Philipps Auction in New York on October 26, 2017. 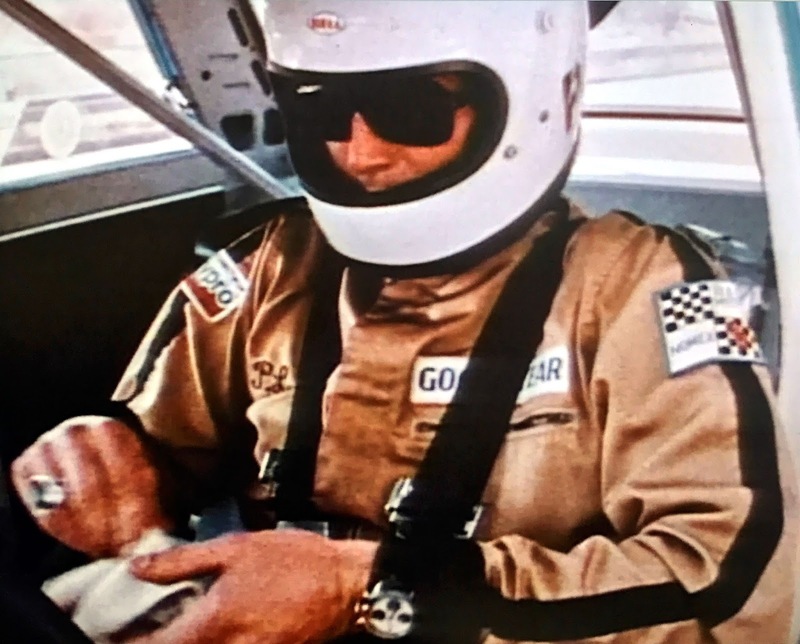 Paul Boutros discusses the backstory on Paul Newman's Daytona, and talks in great detail about the significance of this very special Rolex. 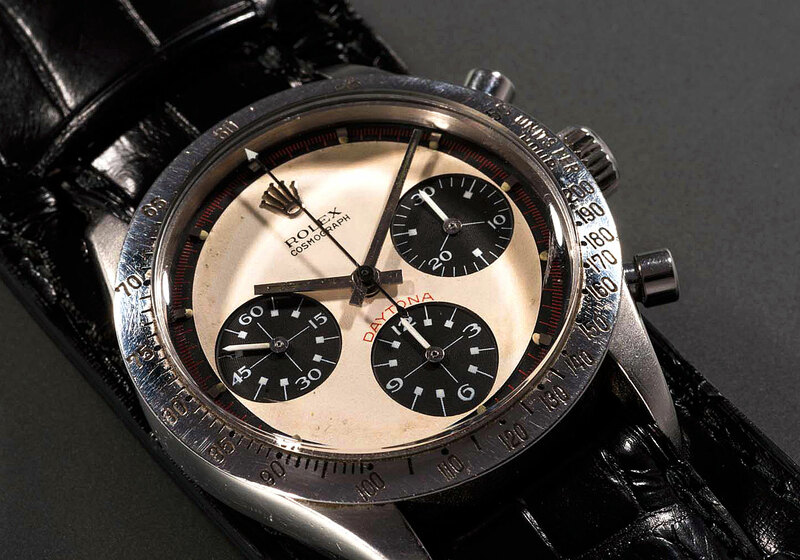 Back on June 1st, I wrote a detailed article about the significance of Paul Newman's Daytona coming to auction, which offers a good 50,000 foot overview of this seminal Rolex. 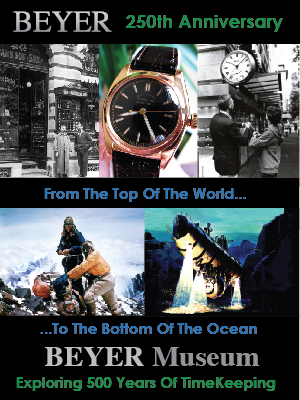 I was able to put together this story as I have been completely obsessed with documenting all details having to do with Paul Newman's Rolex History. 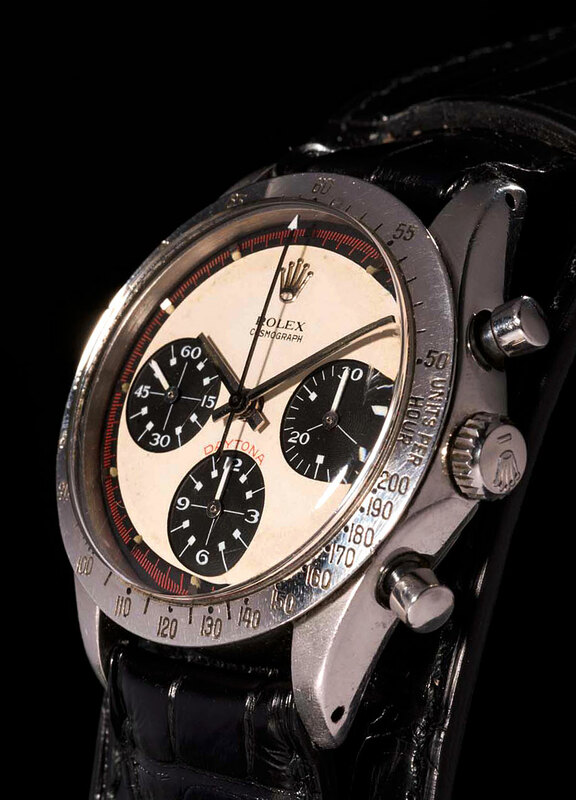 Much of this Paul Newman Rolex History came from my 8 Part Series titled, "The Complete History Of The Paul Newman Daytona." 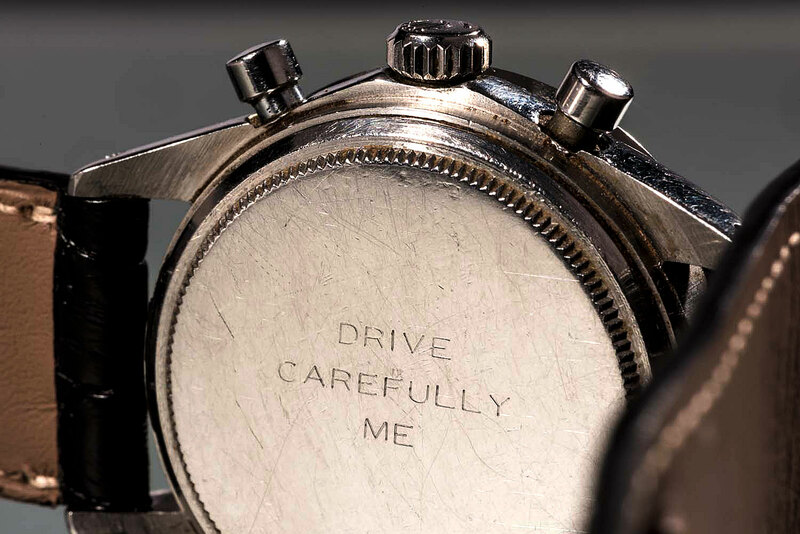 The photo below shows the engraving the back of Paul Newman's Rolex Daytona, that was a gift from his wife, Joanne Woodward, in which she engraved the caseback with the words, "DRIVE CAREFULLY—JOANNE." 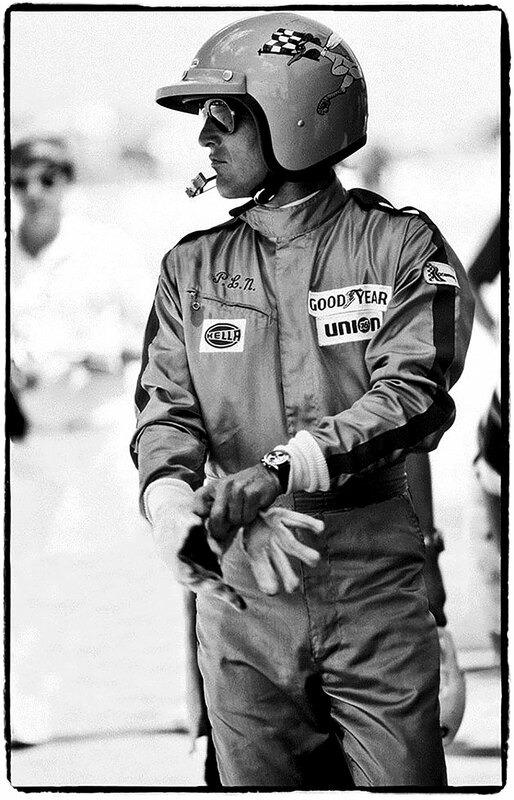 The photo below of Paul Newman was taken for Sports Illustrated by Al Satterwhite in 1977, and shows Paul Newman as he prepares to get in his Ferrari at the DAYTONA 24-Hour Race, where he finished 5th overall. 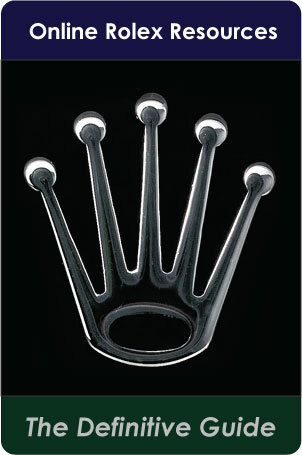 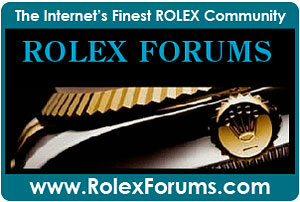 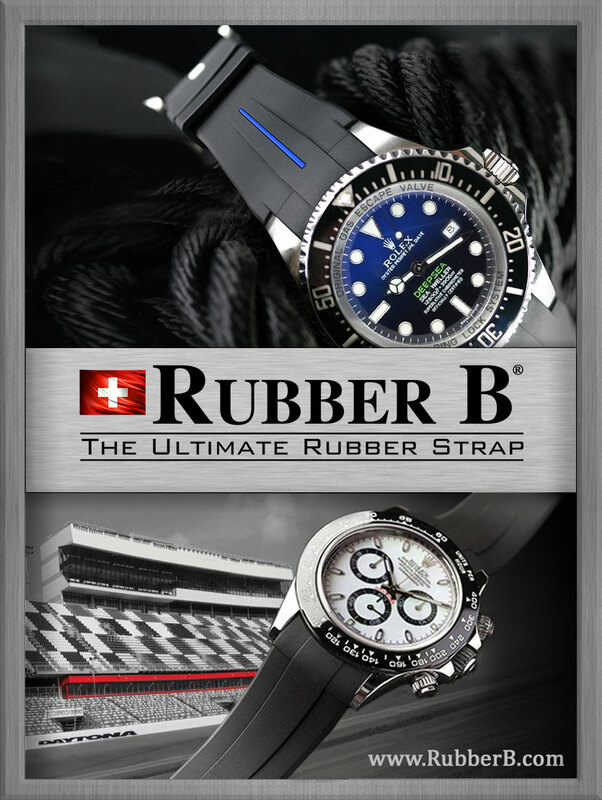 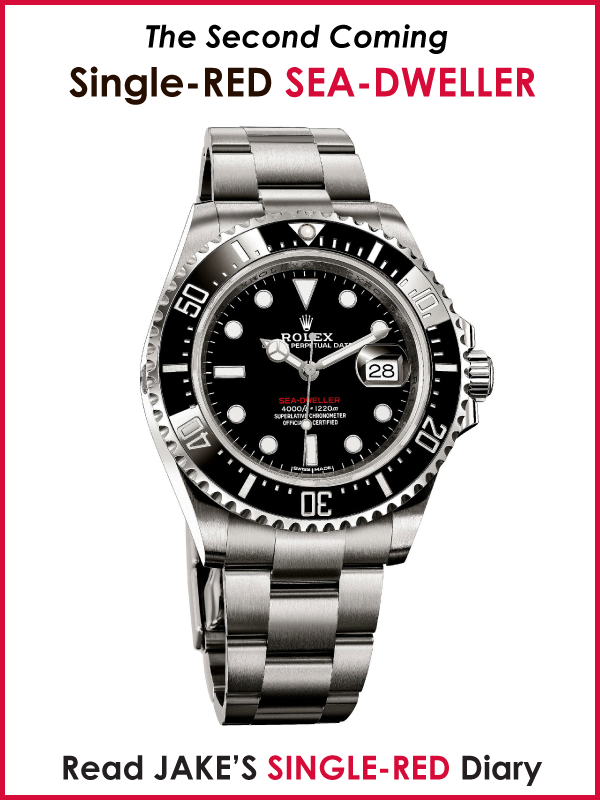 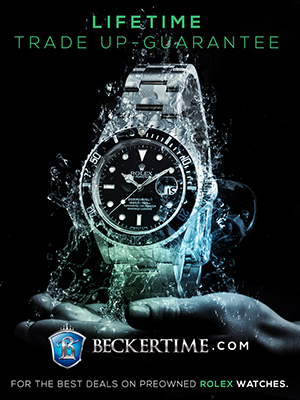 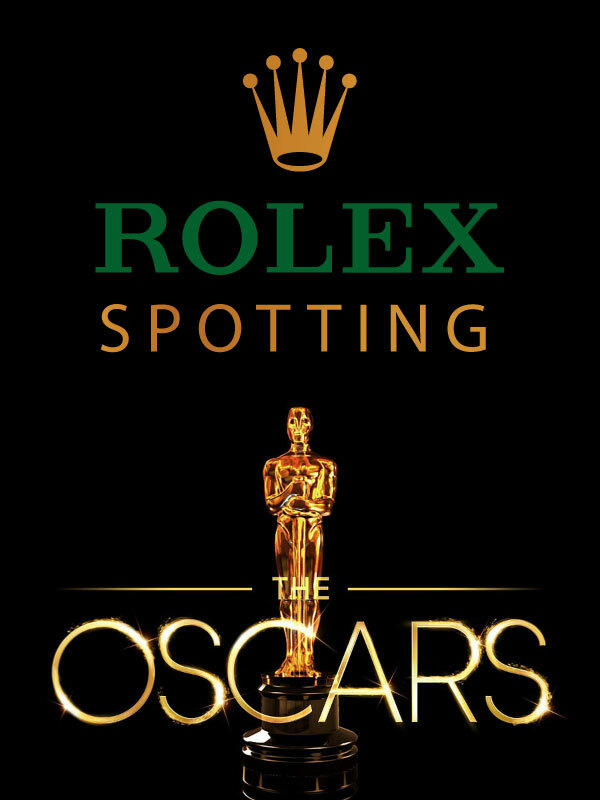 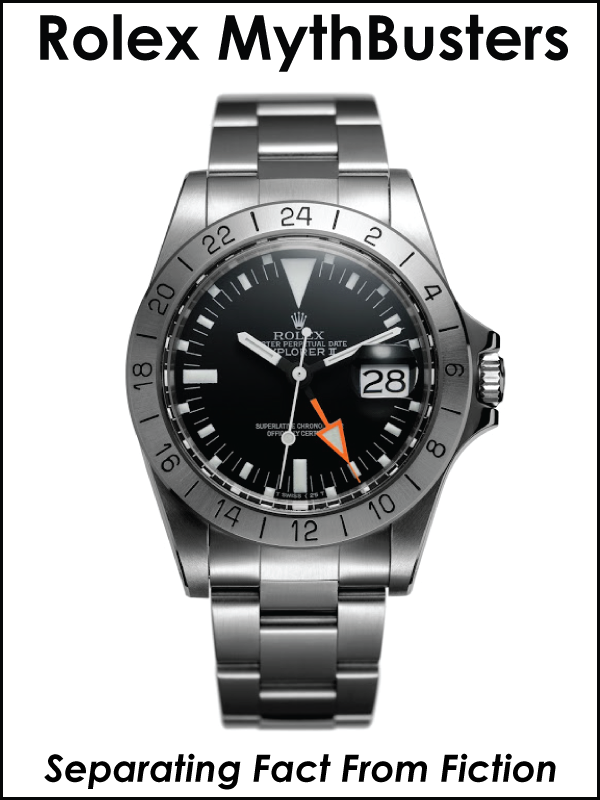 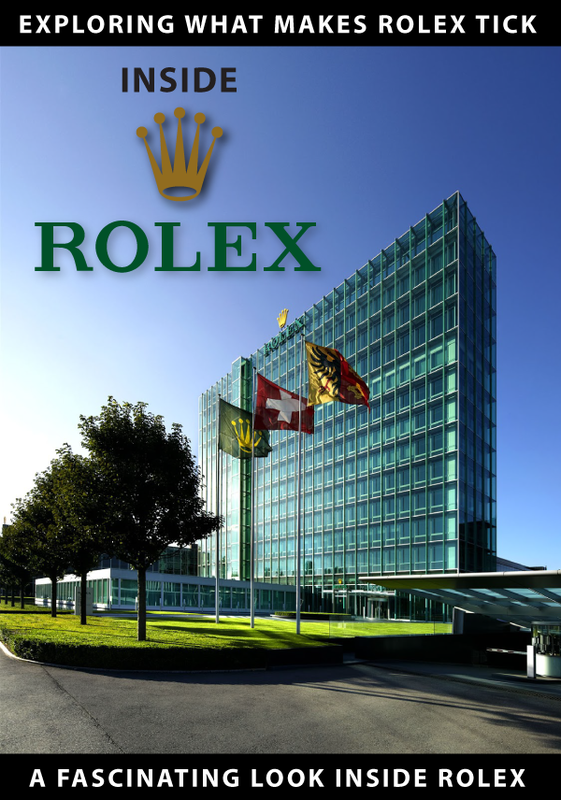 Rolex has been the title sponsor of the Rolex 24 Hours Of Daytona Race since 1991, which is held at the Daytona International Speedway. 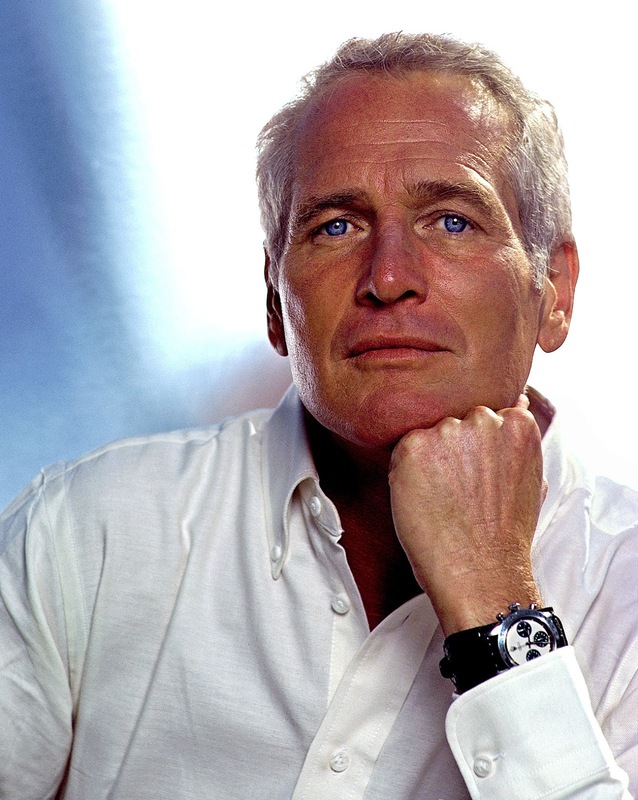 As you can see in the photo below of Paul Newman, he is wearing his Exotic Dial Rolex Daytona on his Alligator FatStrap.